Revenue for Las Vegas Strip casinos plummeted in 2017, as tourists avoided the area in the wake of the Oct. 1 mass shooting at Mandalay Bay. But gaming wins surged in the latter half of 2018, topping $1 billion last October, according to Las Vegas Review Journal. 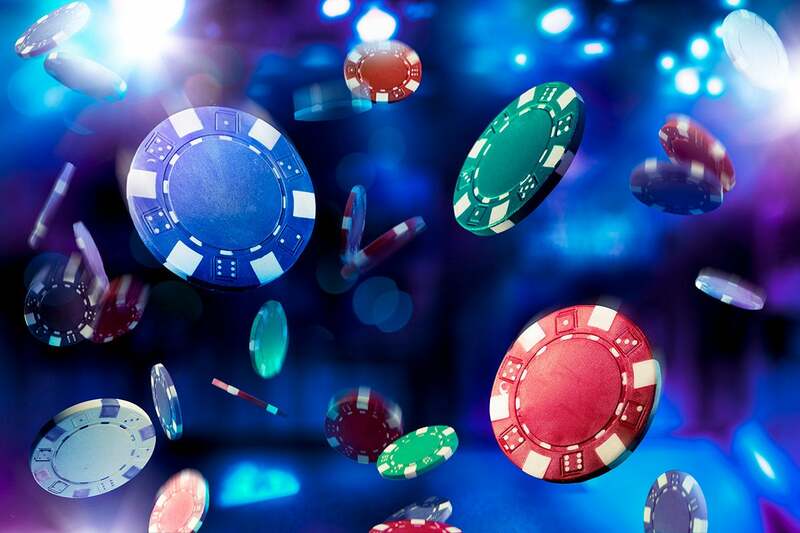 Banking on slot machines and gaming tables alone is not enough to float a casino, as gaming and preferences diversify to include Esports, celebrity experiences and other entertainment options.